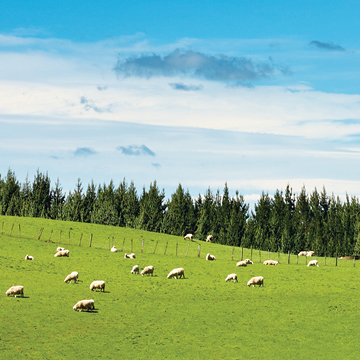 Heal yourself with New Zealand's most popular mineral-vitamin supplement. 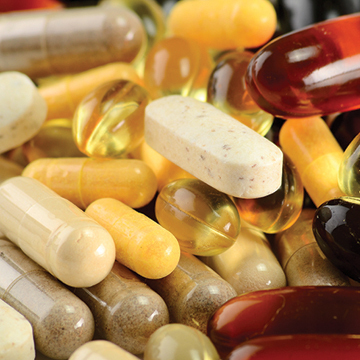 This version of CAA-Multi is the non-sulphur (yellow lid) formulation for those trying to avoid sulphur or who react to sulphur in their supplements. Our regular CAA-Multi is here. 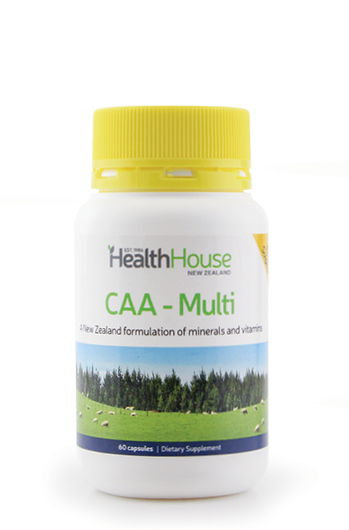 This absorbable New Zealand mineral-vitamin supplement CAA-Multi contains all the minerals and vitamins required for optimum health and in the correct balance for our New Zealand conditions. Usually vitamin A is synthetic, but after extensive research we found a naturally sourced beta carotene, which your body naturally converts to vitamin A as required. We wanted to use a natural iron that was not soy based. We managed to source a rice based iron, however the level of iron was twice as high as the original ingredient. So we reduced the level, but the active amount of iron is the same. And a few tweaks to comply with the guidelines for the new Natural Health Legislation. 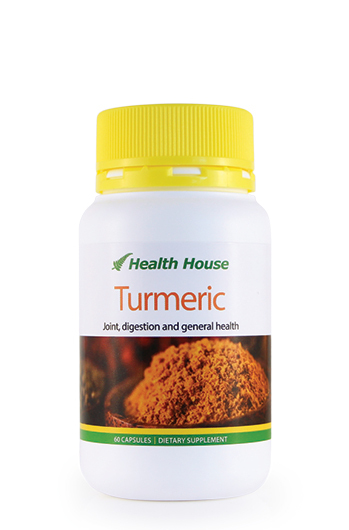 We believe that this is the most complete mineral-vitamin supplement on the market. 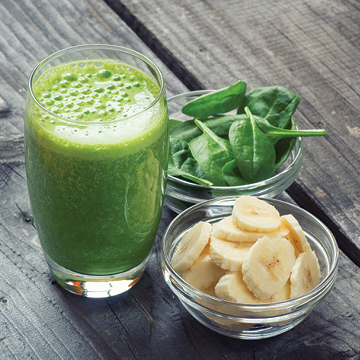 All ingredients are the best quality and the most bio-available for your optimum health. We constantly monitor and when necessary revise the formula to ensure it is as good as we can make it. Save money and receive additional benefits when you buy as part of our Optimum Health Triple Pack. 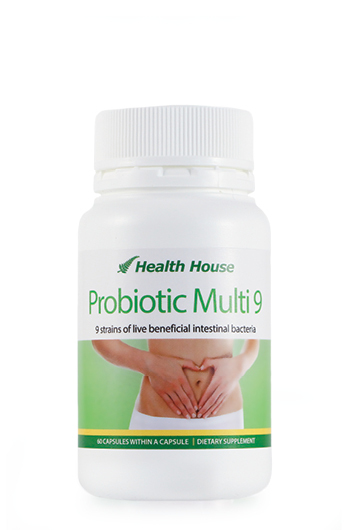 CAA-Multi is GMO free and gluten free.